As Stilton matures and becomes smooth and creamy, it develops a sweetness that partners especially well with prunes. 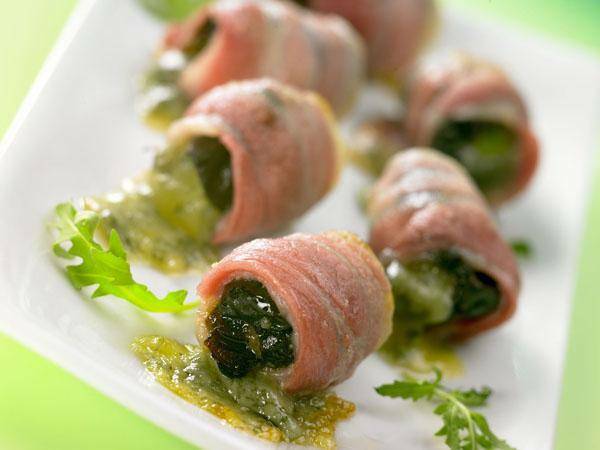 For this simple appetiser – perfect for a summer canape – pitted prunes are filled with Stilton and celery, wrapped in bacon and grilled. 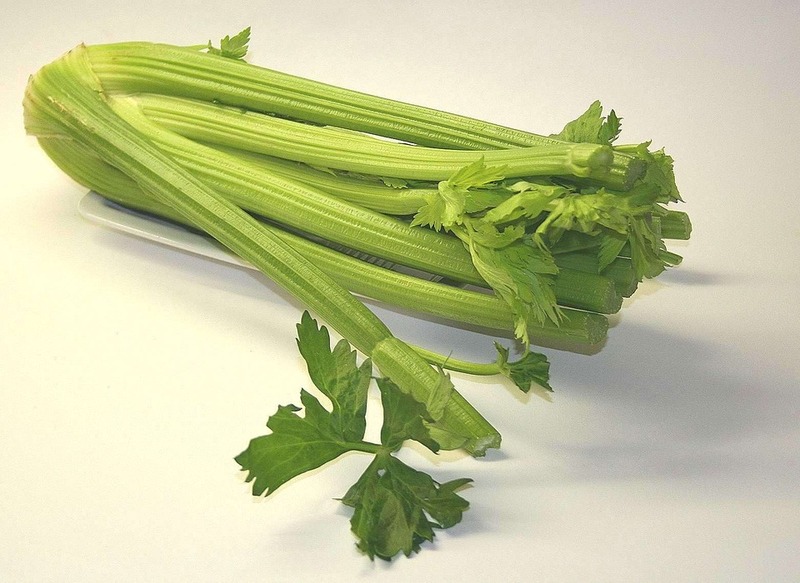 Make a cut down the side of each prune, put a piece of Stilton into each prune and wedge in with slices of celery. Cut the strips of bacon in half, wrap the prunes and set onto a rack ready for grilling. If you are preparing in advance, refrigerate for up to 24 hours until ready to grill. Allow 10-12 minutes under a moderate grill, turning once. Serve warm with cool drinks. "Music Monday #Week 9: Christmas Songs"